I was staying with friends who live not far away and they had booked a table at The Old White Bear on bright summer evening. It comfortably fits at the grander end of the traditional London pub category, and has relatively recently been refurbished. 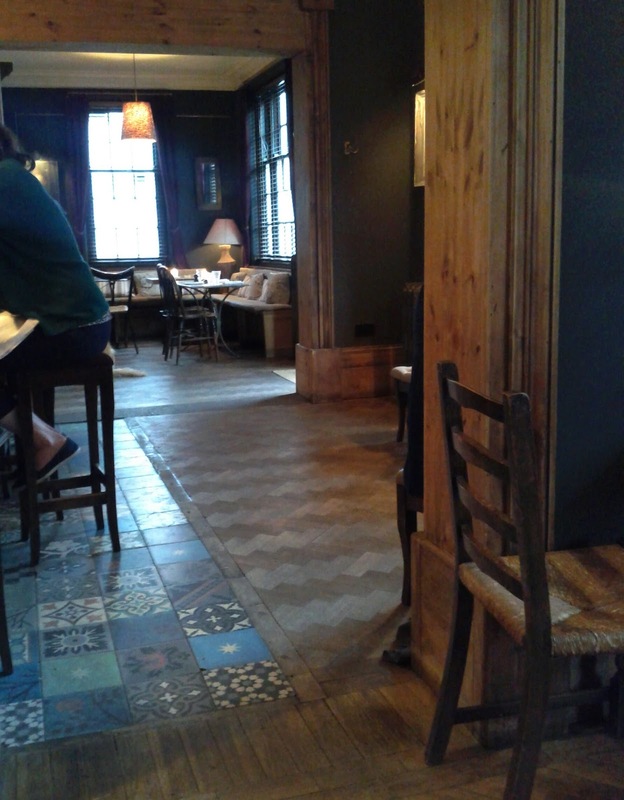 Inside it has a fairly luxurious feel and it's not your typical boozer, the menu reflected this. 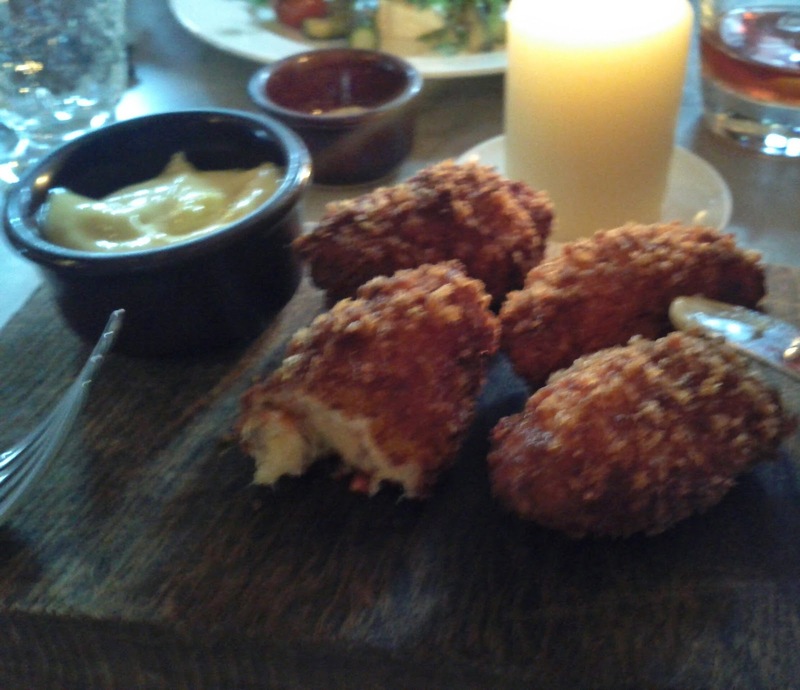 I started with the cod croquettes which came with an aioli. The crunch was there and the flavours were good. 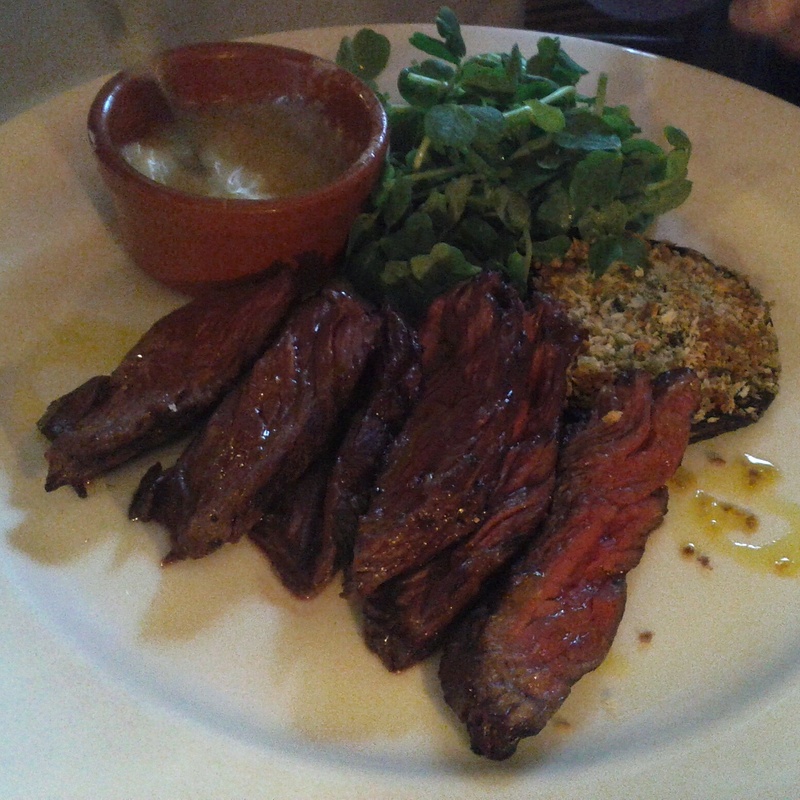 The steak looked to have been cooked beautifully. 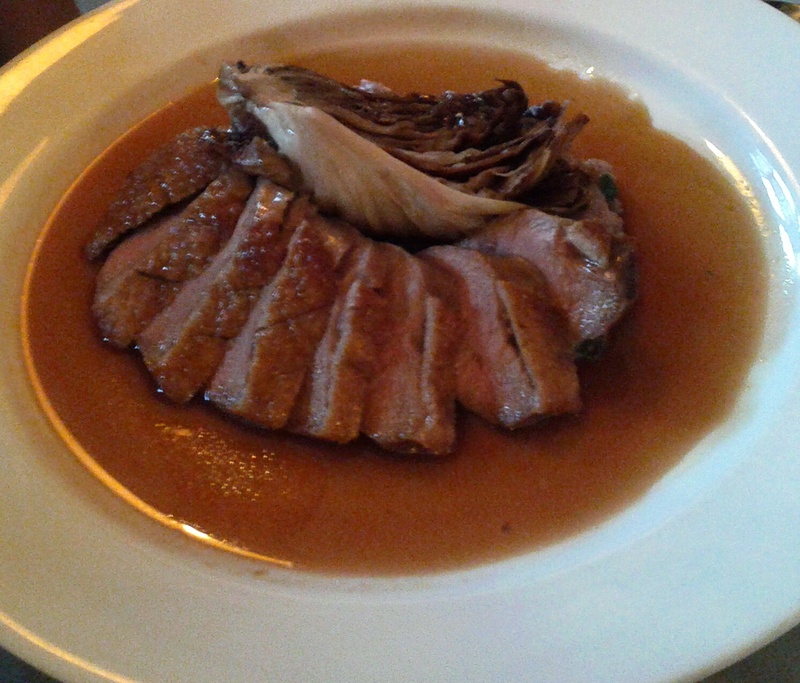 The duck was also beautifully presented. 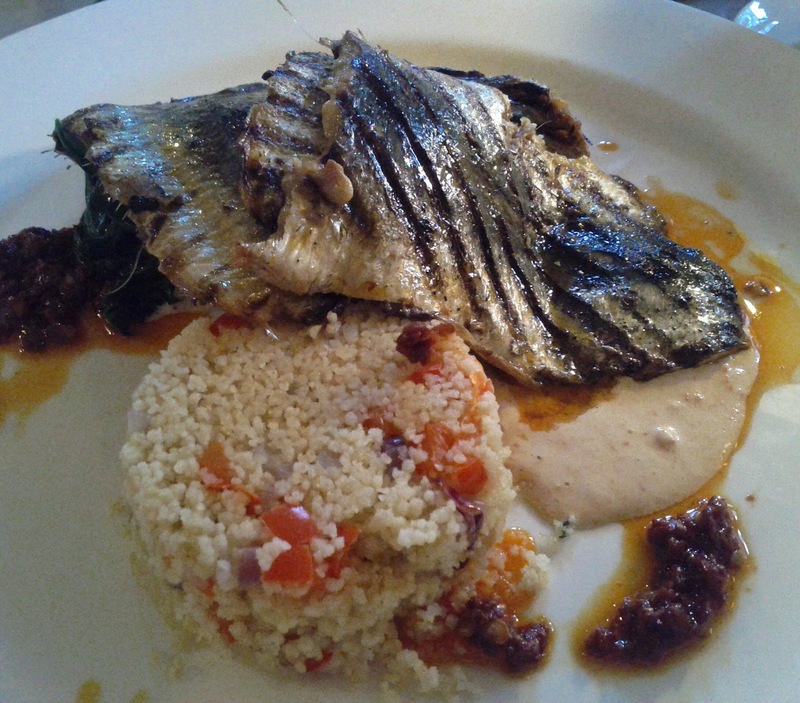 I had the grilled sardines with couscous and harissa which was packed with great flavours and put together flawlessly. 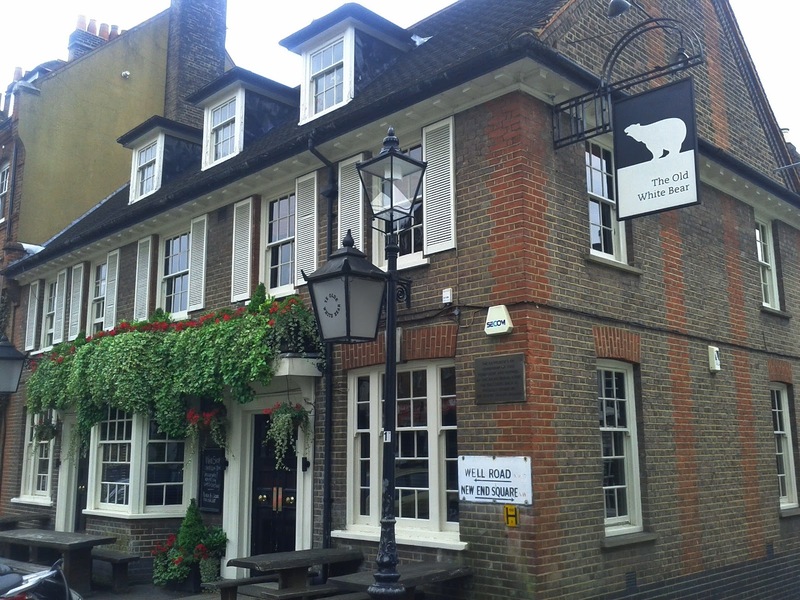 The Old White Bear is well worth a visit for some great food, fantastic service and even some good beers.